Bikram Yoga consists of 26 poses and two breathing exercises. Each Bikram class takes place in a heated room and lasts for 90 minutes. Participants of all ages and ability levels are welcome! Each and every posture is designed to strengthen and stretch different joints, ligaments and muscles, stimulating the glands and organs to produce fresh, oxygenated blood that is carried throughout the body. 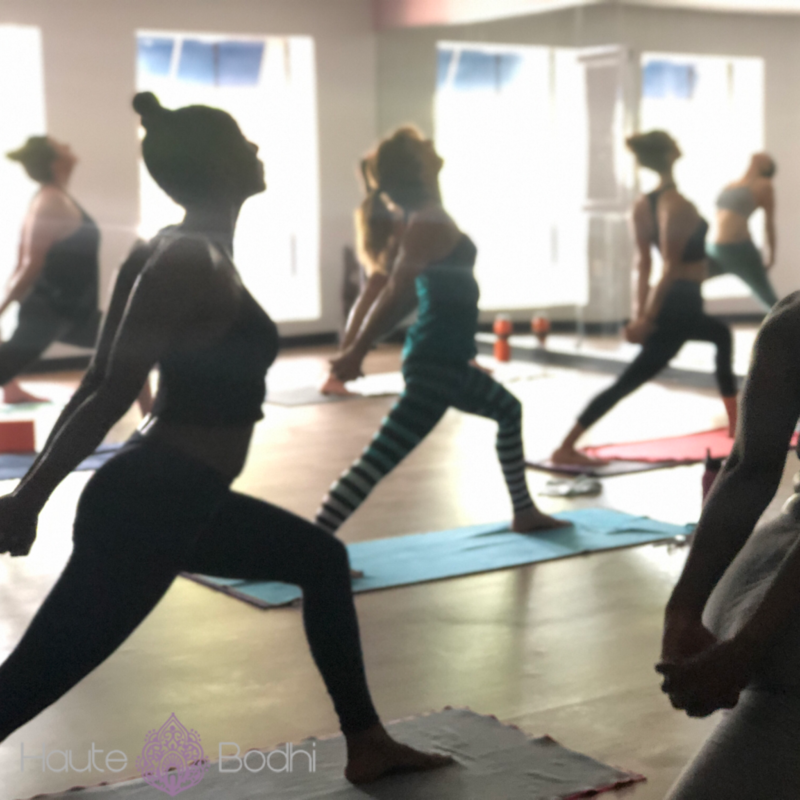 With regular practice, Bikram Method Yoga will improve health, increase energy, help prevent illness and injury and limit the effects of aging. Physically, Bikram can help to change your body, helping you to lose inches and develop muscle. Mentally, Bikram will help you to find stress relief and improved mental clarity by developing your patience, concentration and self-control skills. Millions of people all over the world have experienced the incredible benefits of practicing Bikram Yoga. By moving fresh, oxygenated blood throughout the body, every organ, muscle and joint will function as nature intended it to. Try a hot yoga class near you today! Practicing yoga in a heated room will help to boost your heart rate, improve the flexibility of your muscles and blood vessels, strengthen your metabolism and flush out any toxins that may be lurking in your body. Whether you’re practicing hot yoga to gain more flexibility, lose weight, build muscle or de-stress, Bikram Yoga is a great option. Plus, the rush of endorphins you get out of every class will make you feel like there’s nothing you can’t do! Sign up today! ©2018 Haute Bodhi Hot Yoga® - Do not copy. All rights reserved.